The most hard-hitting mouthpiece of the line. A35: A bright and incisive sound. A45: The standard mouthpiece for salsa, rock and modern music. A55: Its balance between projection and comfort makes it the standard model in this category. 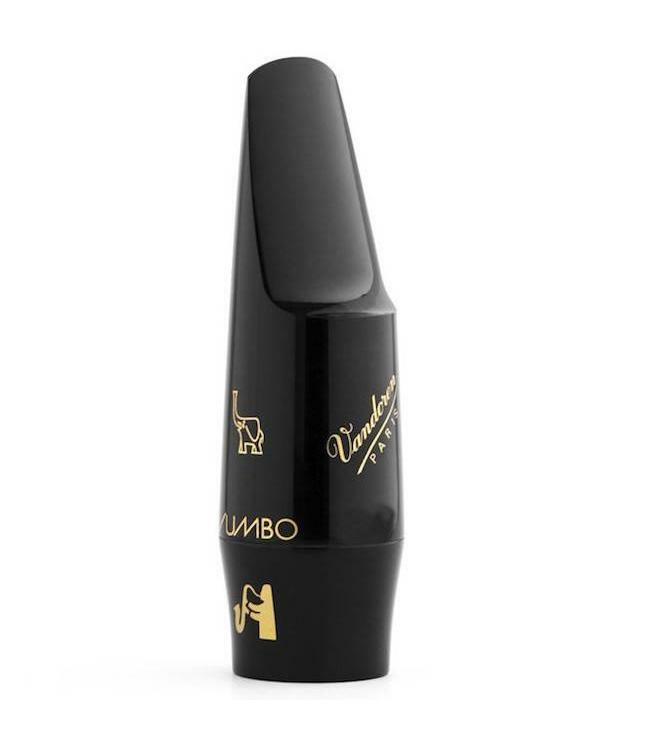 A75: An open mouthpiece with a big, bright sound.